Why set up a Webhook? This article is an introduction to setting up Webhooks in Kintone. You can utilize the Webhook feature to connect to services outside of Kintone. In Kintone, each App has an option to set up Webhooks.  The Kintone Webhooks is a good way to send data to an endpoint without the use of coding. 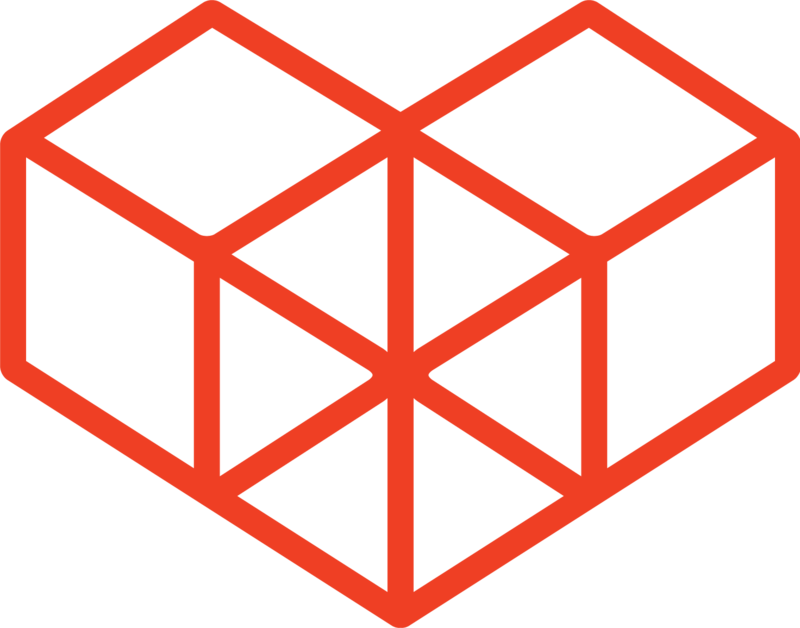 Setting up a webhook will only involve stating an endpoint, and the timing for the data to be sent. It is also necessary to set up the endpoint side so that the data can be caught and used. To do this without coding, a cloud service like Zapier can be used to catch the Kintone Webhook data, and connect it to other services. First, confirm the field settings. When Kintone sends out data using the Webhook feature, the Field Codes are sent to the endpoint rather than Field names. Make sure to change the Field Code of the fields of the App, so the field codes and field names can be matched easier later on. In the App Settings, click on "Webhooks". Click on the [+] sign to add a new Webhook setting. Set a name for the Webhook. This is just giving it a name to identify it later on. This can be set to anything. Set a Webhook Endpoint. This should be in a form of a URL, and should be generated by the service that to connect to. For example, for Webhooks by Zapier Integrations, a Webhook URL should be generated by Zapier during one of the steps for setting up the Zap. Select an Event (or timing) for when the data should be sent to the Webhook endpoint. Keep the Activation checkbox checked. This can be un-check at any time to stop sending data to the Webhook endpoint. Click on Back to App Settings and then Update App to deploy these settings to the App. Now whenever the selected event occurs, data from the record will be sent to the Endpoint URL. id String A unique ID given to the webhook notification. type String The event type. app Array An array consisting of App data. app.id String The App ID. app.name String The App name. record Array An array consisting of record data. recordTitle String The Title Field of the record. Title Fields of records can be edited in the App's settings. url String The URL of the record. recordId String The record number. deleteBy Array An array consisting of data of the user who deleted the record. deleteBy.code String The User Code (log in name). deleteBy.name String The User's display name. deleteAt String The date and time of when the record was deleted. comment Array An array consisting of comment data. The format is the same as what the Get Comments REST API uses. url String The URL of the comment.